Looks and sound dee-lish! I will be serving with some grilled white fish soon! Love this recipe! 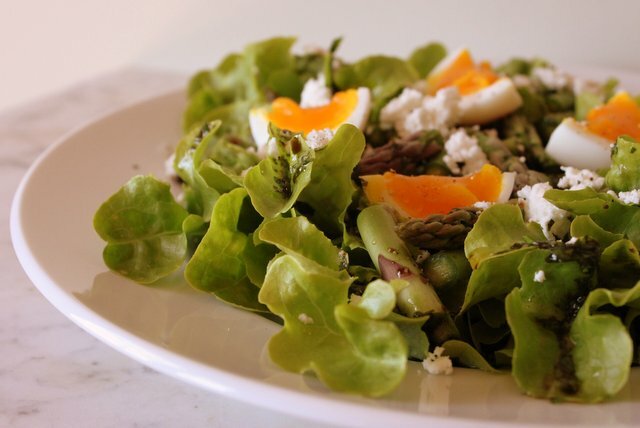 This is almost exactly what I bring to work for lunch every day, a salad with farmers market greens and a perfectly boiled egg with homemade dressing. 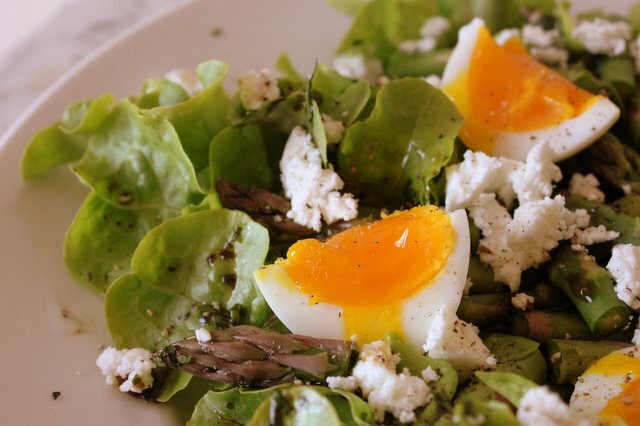 You’re right, always plunge boiled eggs into iced water, it prevents the grayish sulfur layer from forming between the whites and the yolks so you don’t get that odor of sulfur on the eggs. Hi, your cooking blog is most thoroughly enjoyed. Keep them coming. I will do my best to follow. I hope you are doing well. Your friend.